Happy President’s Day! Are you doing anything special with your child this week to learn about our Presidents? Plus the Chinese New Year will be celebrated this week too! It’s a busy week in February. We’ve gather up some resources on The Educators’ Spin On it for you to use with your child this week. We’d love for you to share any idea you have for President’s Day or Chinese New Year too! Have a great week! 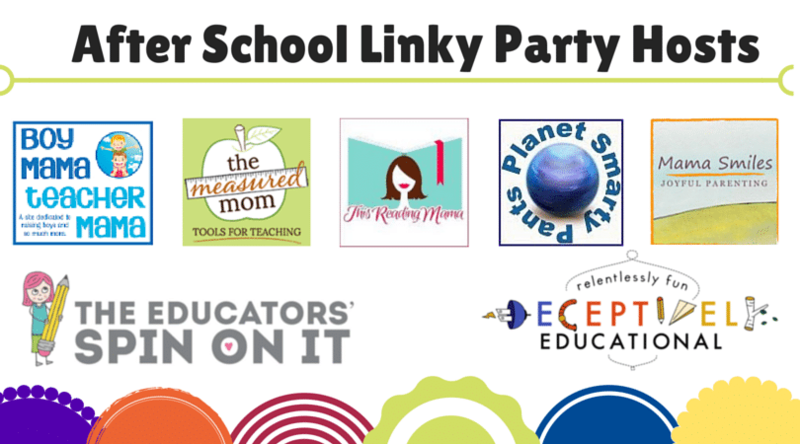 You’re invited to share what you’ve been doing with your kids at home after school. If you’re a blogger link up your idea below. If you’re a parent leave us a comment below of what you’ve been up to or leave a picture on our facebook page! We’d love to hear from you! Come join the FUN! Join 130K+ parents who follow our After School Pinterest Board for new ideas each day from top kid’s activity bloggers! 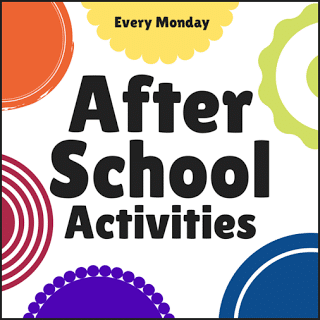 Thank you for sharing Activities for School Ages only. By sharing your link you give permission for our host to feature a photo and link in an upcoming post.